Our church is located in the city of Granite Falls, Minnesota. Situated along the Minnesota River, nearly 3,000 people call Granite Falls Home. The community has experienced its share of natural disasters (2 floods and 1 tornado in the last 20 years alone) but we’ve managed to survive everything Mother Nature has sent our way so far. 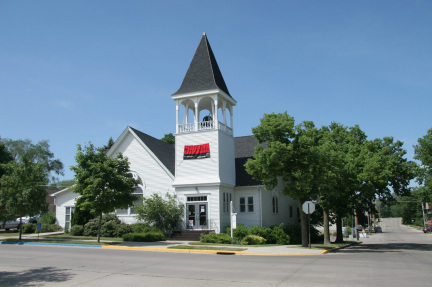 Local attractions include the Upper Sioux Agency State Park, Memorial Park, and the Swenson Farm. For information about our local business community, please visit the Granite Falls Chamber of Commerce website. Granite Falls is also host of the elementary and senior/junior high buildings for Yellow Medicine East Independent School District 2190. Another attraction is the natural beauty of the area because of the Minnesota River Valley. The geology and rock formations of the area is pretty fantastic. Thanks to the glaciers!